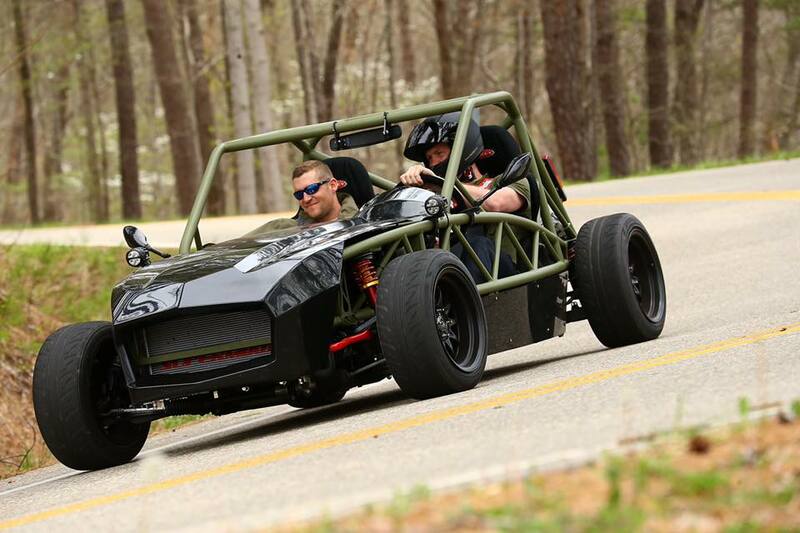 Exomotive - US Manufacturer of Exocars & Kit Cars | A freshly completed Exocet hits it’s first Tail of the Dragon! 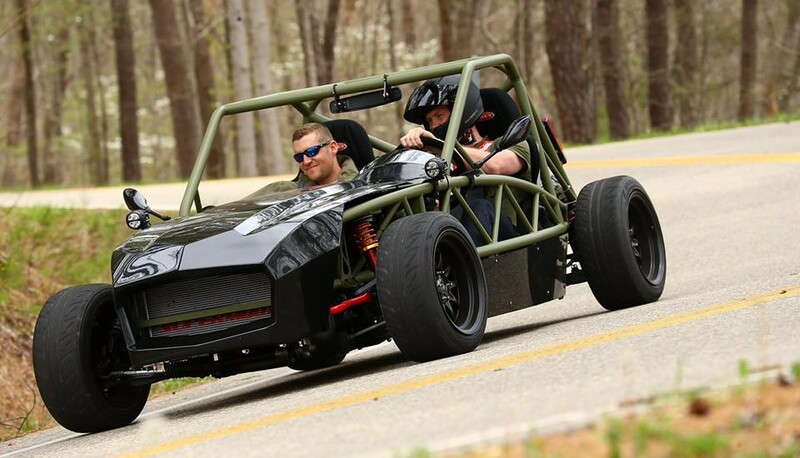 A freshly completed Exocet hits it’s first Tail of the Dragon! Builder Travis tears up the Dragon in his Army Green race chassis! Judging by his face it’s safe to say he’s having a great time; congrats on the finished build, Travis!